After years of high-octane growth, news of problems at Big Tech companies keeps piling up. The limits to Silicon Valley’s move-fast-and-break-things mantra are now surfacing as a trail of unintended consequences lingering in the tech giants’ wake. From fake news and online hate speech to privacy violations and the lack of diversity in tech companies, there have been many side-effects of the growth-at-all-costs mindset that saw the world primarily as a series of engineering problems to be optimized. The question is: Can the ship be turned around? And if so, how? 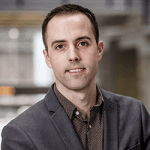 Few people are better qualified to answer that than veteran Silicon Valley journalist Kara Swisher and Twitter co-founder Ev Williams, who will be appearing together in conversation at Toronto’s Collision conference in May. Swisher and Williams both had ringside seats to the West Coast tech boom in the 90s. Swisher started writing a column on the San Francisco tech scene for the Wall Street Journal back in 1997 and later launched the tech conference All Things Digital, as well as the Recode website. She has interviewed every major name in the industry and broke stories like Facebook’s hiring of Sheryl Sandberg. Meanwhile, Williams launched Blogger, one of the first blog publishing systems, in 1999 before co-founding Twitter, where he was CEO for two years, and then creating Medium, the publishing platform. Their personal style could hardly be more different – Swisher is the outspoken self-described “grumpy lady of tech;” Williams calls himself shy and speaks with an engineer’s precision – but both have been calling for a course correction by the major tech companies, so expect some frank dialogue during their Toronto appearance. In a 2017 New York Times article, Williams declared “the internet is broken” and acknowledged that the online obsession with views, clicks and likes only rewards sensationalist and extreme content at the expense of more balanced voices. After several iterations of Medium, Williams has ditched advertising on the site and turned to a subscription model instead, which he believes will give it the freedom to surface the worthiest content, rather than click-bait. 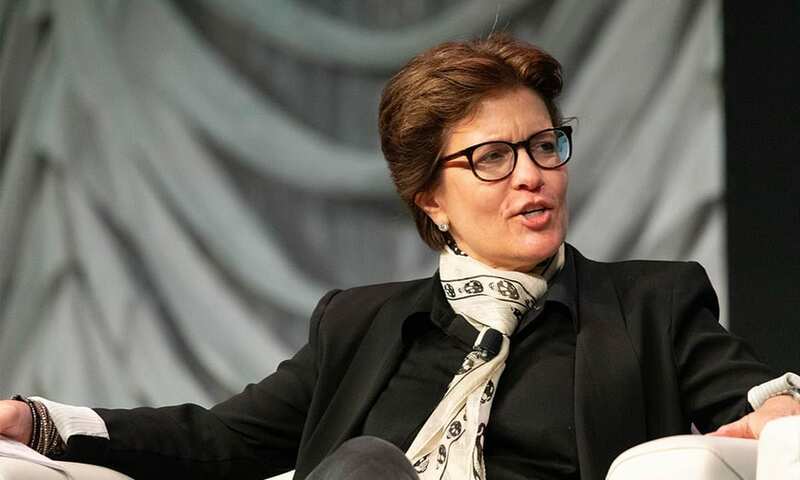 For her part, Swisher has dismissed the big tech companies’ much-repeated aspirations to change the world as “twaddle,” and has called Facebook, Twitter and YouTube “digital arms dealers” for their role in polarizing debate. She has joined calls for the U.S. Congress to legislate a bill of rights for the internet that puts people back in control of their own data. Swisher previously interviewed Williams at the Code/Media conference where they dived into the murky waters of ethics and responsibility around the content that platforms host on their sites. And, if that interview is any indication, their conversation at Collision should be interesting. Buckle up, this one could get lively. 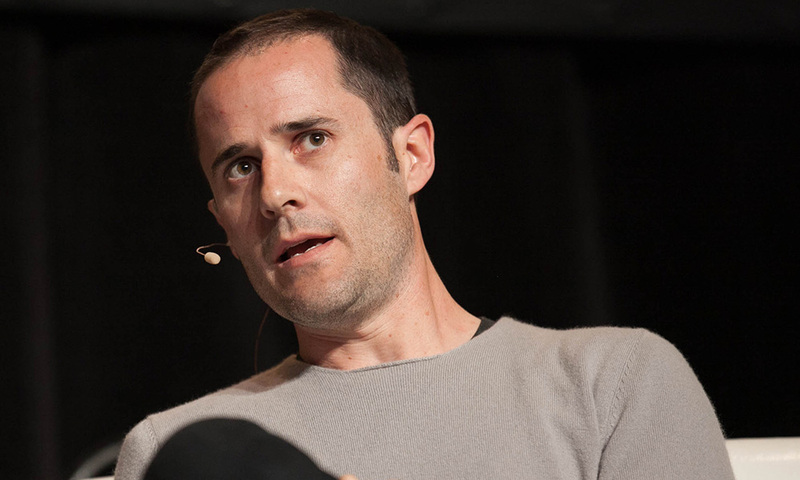 Kara Swisher and Ev Williams appear at Collision, one of the world’s biggest tech conferences, in Toronto. The conference will draw over 25,000 global attendees to the city for four days of programming across 15 tracks.